Matteo T. Filippi ’90 married Audrey Figueiredo on August 11, 2018, at Marsh Chapel at Boston University, where he did his graduate work in music. He composed the fanfare for Audrey to walk down the aisle and the song for the first dance. 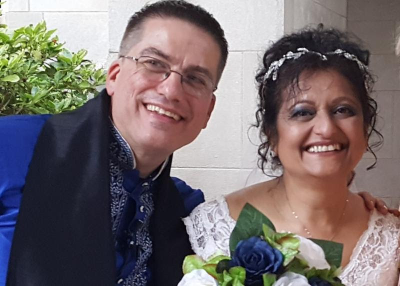 Matteo wore a blue Kurta for the ceremony and a gold Kurta for the reception. Audrey wore an American wedding dress for the ceremony and a gold Lehenga-Sari for the reception. 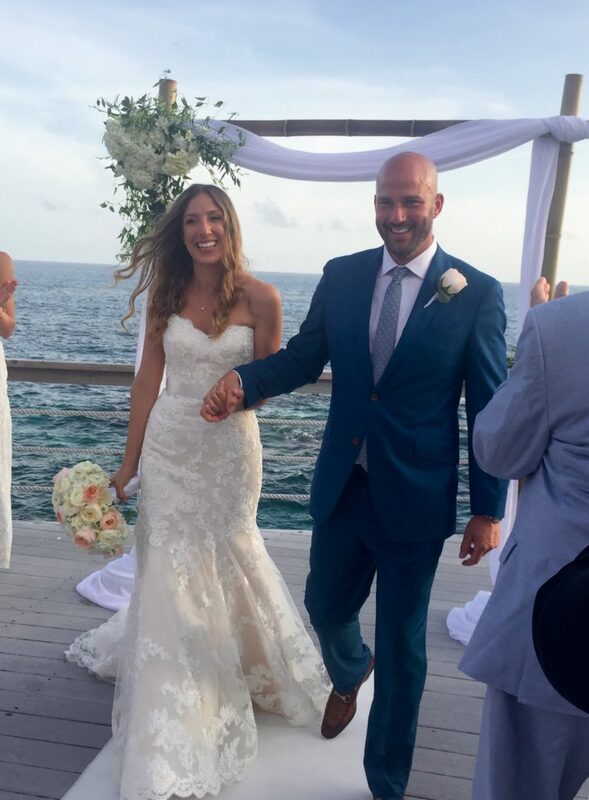 Guy A. Pronesti ’04G and Danielle Pronesti were married in Bermuda on September 3, 2016. Chris Wilkinson ’08 was married to Mary Dank on July 27, 2018. 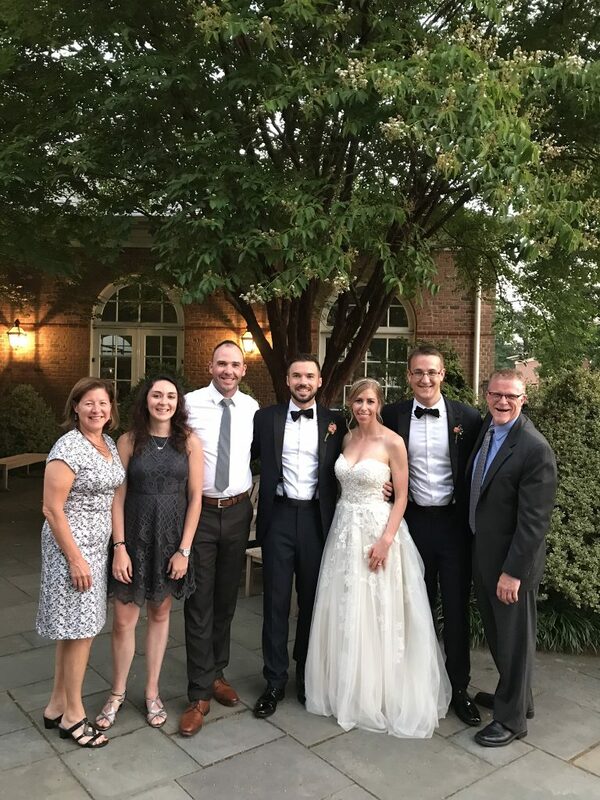 Gregory M. Goujon ’10 was married to Sarah Rotella on June 30, 2018. (Left to right): Patti May, director of academic support services, Megan Houle ’12, Cedric Chevalier ’10, Greg Goujon ’10, Sarah (Rotella) Goujon, Chris Soule ’10, and Dr. Patrick May, associate professor of geography. Meghan Sweeney ’13 and Alex Cottle ’13 were married on August 18, 2018. 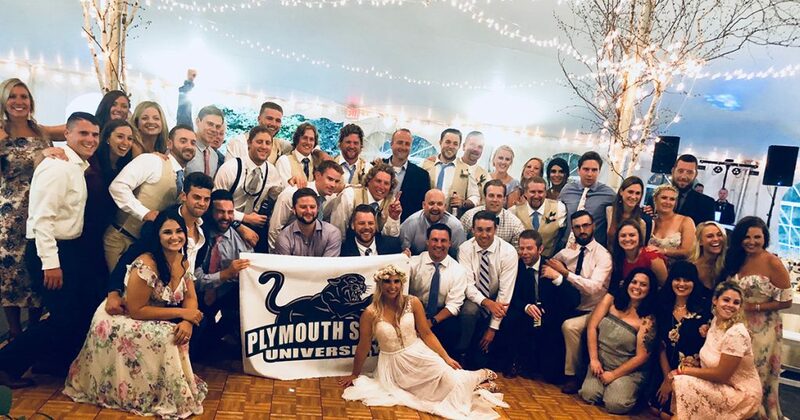 Numerous PSU alumni were present including 23 men’s hockey alums! Meaghan R. Colligan ’14 and Thor W. Johnson ’14 were married on June 2, 2018. 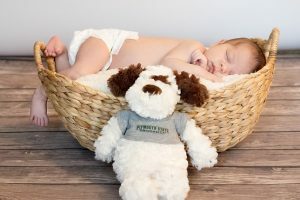 They met at PSU during their undergrad education.